Experience the true meaning of a tropical paradise at the Gemini Court Holiday Apartments with stunning ocean views, superior facilities and spacious and elegant accommodation all within range of white sandy beaches and numerous attractions. 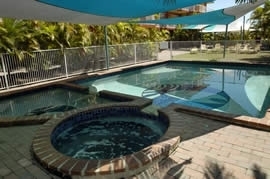 Situated in Burleigh Heads on the Gold Coast - Facilities include heated lap pool, sauna, tennis court, lifts, baby sitting service, non smoking rooms available, secure parking, no pets allowed, bbq gazebos. 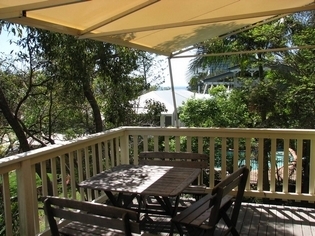 3.5 star rated Apartments located in Burleigh Heads Gold Coast, Queensland. Boasting a desirable beachfront location, a landscaped pool, and stylish modern accommodation, the Burleigh Point Apartments is ideal for a relaxing beach holiday with family or friends. 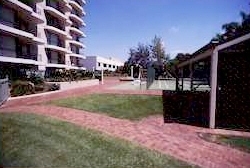 Apartments Accommodation - On the beachfront at Burleigh Point - Facilities include outdoor pool, undercover parking, bbq. 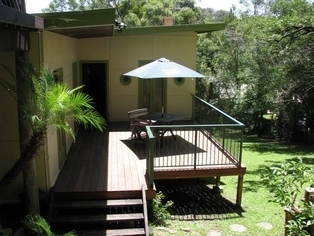 Located 25 minutes drive from Gold Coast Airport, Swell Resort Burleigh Beach is a modern holiday resort, perfect for discerning guests seeking contemporary Burleigh accommodation. 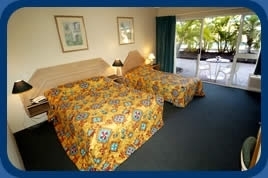 Apartments Accommodation - Near Burleigh Heads - Facilities include outdoor swimming pool, gym, tennis court, game room, landscaped gardens, lift, undercover car parking, air conditioning, bbq area, onsite family tavern and bar, bottle shop, Located Surfers Paradise Gold Coast Area Queensland. 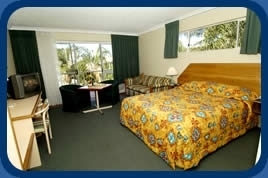 Outrigger Resort is located in beautiful Burleigh Heads on the Gold Coast. 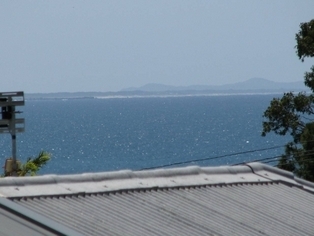 Only a stones throw away from the beach, The Outrigger is centrally located and close to all of the Gold Coast's hot spots!! 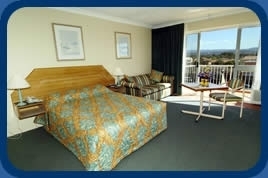 The best value holiday accommodation to be found on the Gold Coast is here at Saks on Fifth Avenue, Burleigh Heads. 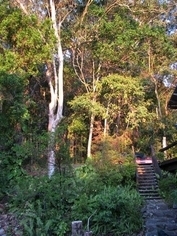 Twickenham is a newly renovated and painted beach house nestled into the Burleigh Hill, backing onto the Burleigh Heads National Park. 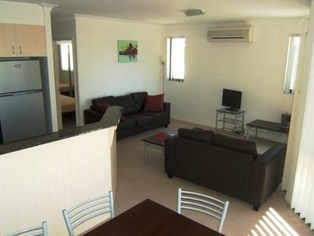 Sands Mediterranean Resort is a quality apartment accommodation on the famous Gold Coast. 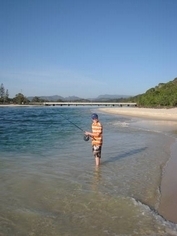 Situated across the road from the beach, the resort captures the elegant and relaxed atmosphere of the area. 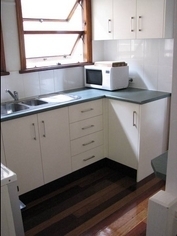 The apartments have been designer furnished and feature quality furnishings and furniture. They feature all the amenities required to ensure your stay is as enjoyable and trouble-free as possible. 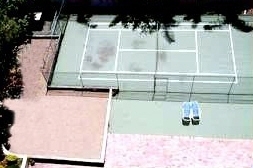 The complex features an indoor heated pool and spa and an outdoor pool. Relax in the sauna, work out in the gym, or entertain the family in the roof-top or poolside barbecue areas. Burleigh Beach Oasis is an exceptional 4 Bedroom 2 Bathroom holiday home with wonderful facilities for you to enjoy including, a private pool area, outdoor BBQ and dining facilities, a gorgeous Bali hut featuring traditional furnishings for those restful days and a stunning pool side pavilion with built-in wet bar, outdoor living, and table tennis facilities providing games and entertainment for the whole family.